What is Crystal Radiance about? This is the fourth course in the Metatronic Healing course journey. Having touched and unraveled a deep karmic piece in Course Three: Ancestral Songlines – Healing the Past – the way is clear to release deep emotions that are created by this conditioning, not so much the emotions themselves but the vibration that causes the emotions. 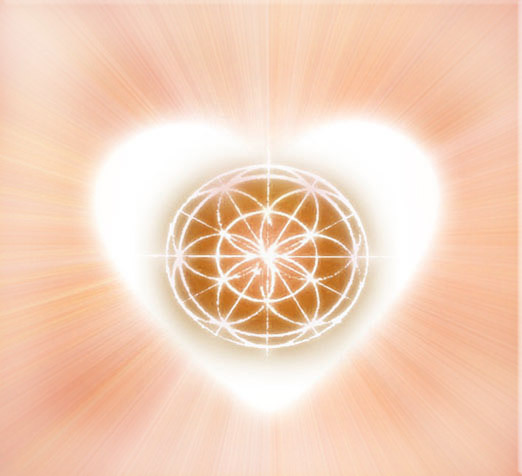 If you slow down the processes that cause us to become emotional, say being shocked by something or insulted, before we get angry or frightened or insulted, if we look closely, there is a strong vibration that often hits our solar plexus. This then gets translated into an emotion which we can then translate into language. This vibration or template of unresolved wounding is stored in the cellular memory of the body. Each time we remember, we reactivate the wound and so the cycle continues. What are the Healing Tools of Crystal Radiance? On previous courses, you have been given the three-step protocol, “Lifting the Story” or the ability to release the negative self-talk that rules us. In addition, you have a number of sacred sequences which now include the ability to release three types of Karmic Conditioning. This course gives you another, the ability to release deep emotional wounds. It also gives you a further 13 crystalline energetic healing tools which together with the 24 from the previous course, gives you 37 frequencies to work with. The attunements are given to the joints of the body and by clearing this space, the negative vibrations or templates of emotional wounding are allowed to flow out. The transmissions in this course are of crystalline energy. A crystal comes from deep within the earth, forged under great pressure and heat to create the essence, the pure spirit, or energy of Gaia herself. Each crystal is like solid light holding a particularly clear form in its cellular structure and colour. 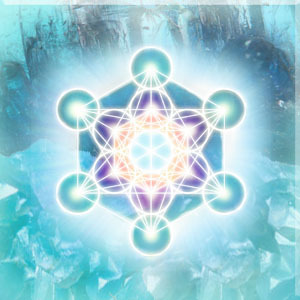 A Metatronic Crystal is not a crystal in form but energetically has the sacred geometry of that crystal. Because it is “Metatronic” it is imbued with a divine intelligence that directs this energy to specifically clear deep emotions. You are given crystals like Emerald, Diamond, Sapphire, Ruby, Aquamarine, Amber along with some essences of “off planet” crystals like Moldavite and Libyan Gold. Along with these healing tools comes a set of sacred sequences which allow you to use these crystals in different combinations, for instance, to rebalance you emotionally, or re-empower your positive emotions or to heal deep emotional patterns that wound us in our power centres, like the navel. Finally, each crystal energy can be used to bring a quality of healing to you, for instance, shifting a self-critical mindset to one more centered around love and appreciation, or to rebalance not just the emotional energy but to rebalance you in all ways, mentally, energetically and physically. It is quite simply, awesome!